This giveaway is now over. Be sure to Like Us on Facebook and subscribe to our emails to learn about other giveaways in the future! 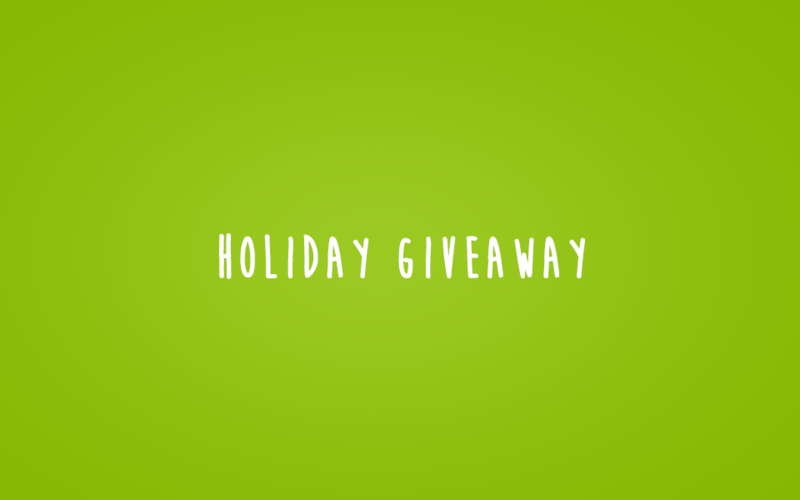 Enter our Holiday Giveaway for a chance to win a $25 No-IP Credit! 10 winners will be chosen. To enter the giveaway, follow the steps below. Winners will be announced at 12pm PST on January 3, 2018. Enter now for your chance to win!